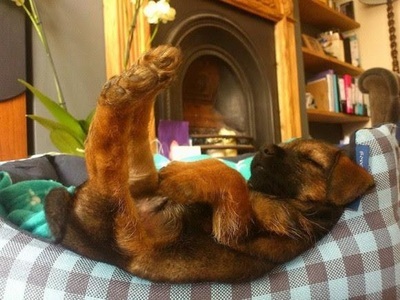 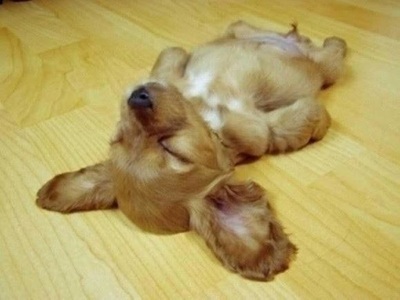 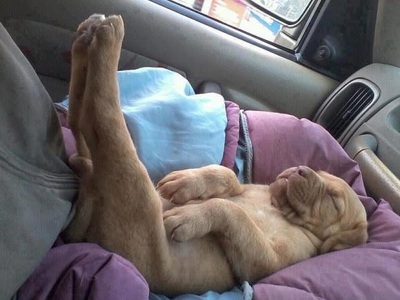 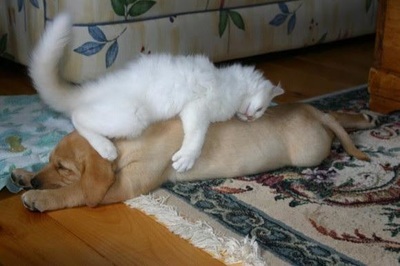 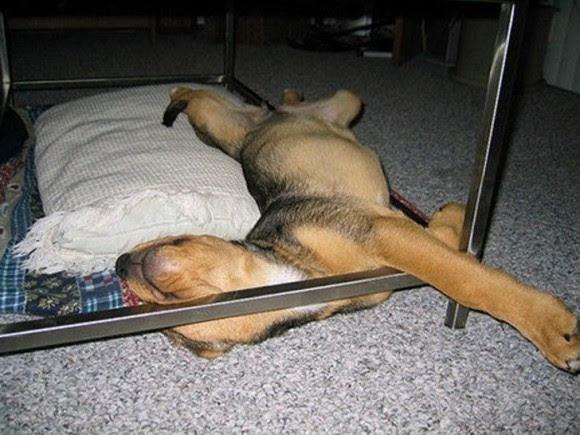 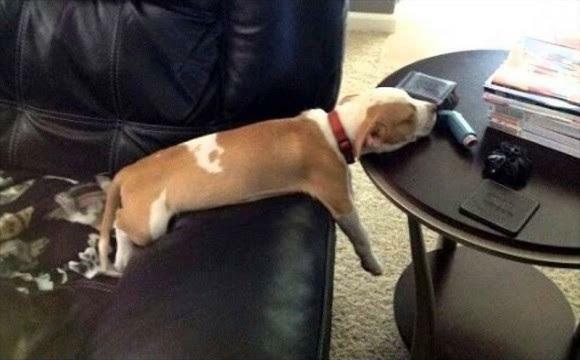 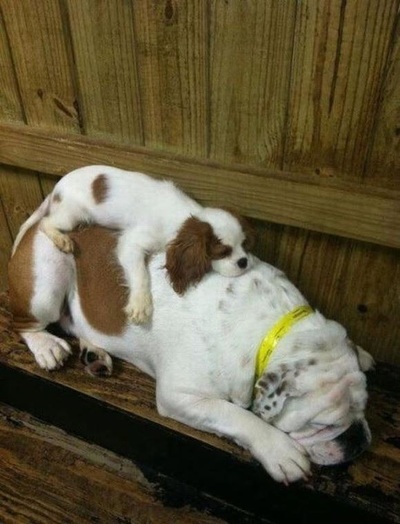 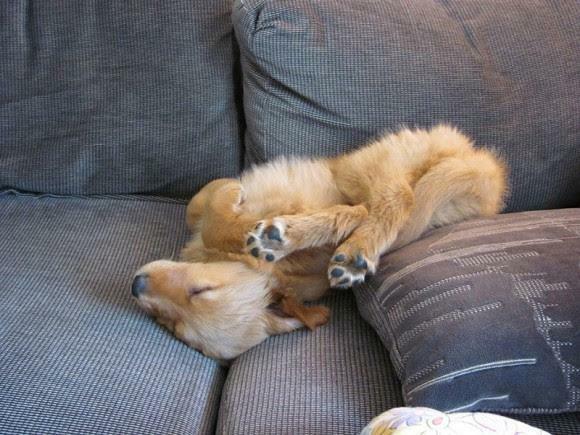 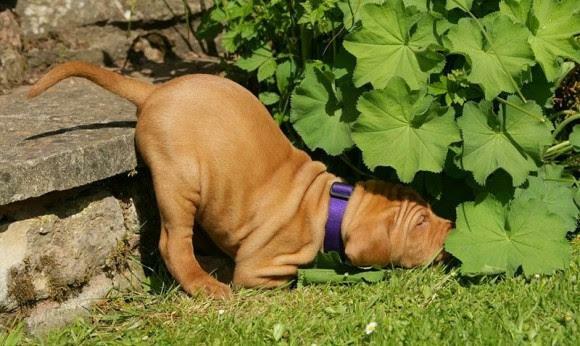 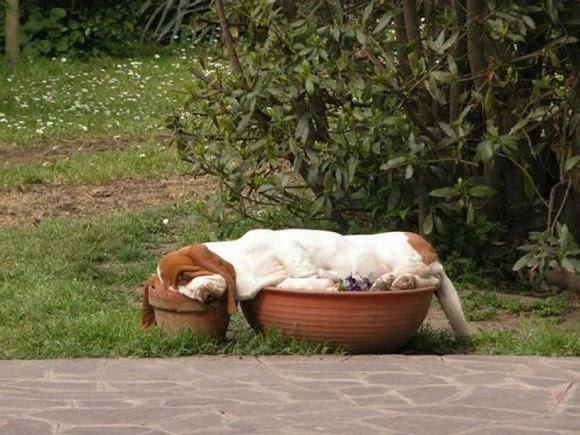 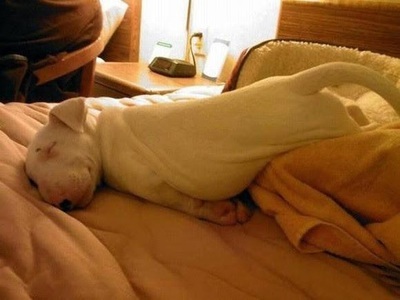 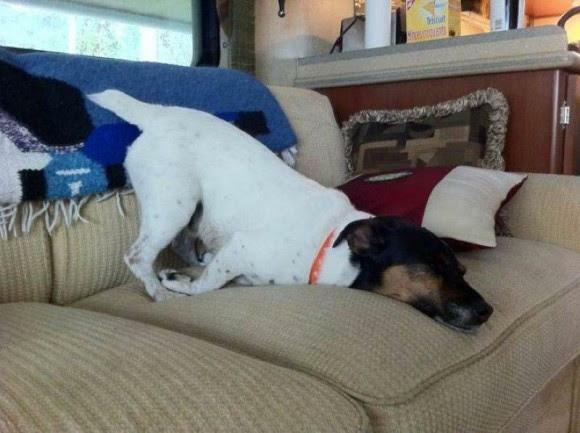 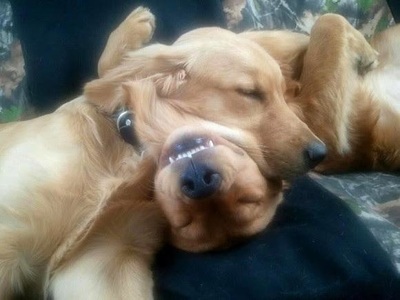 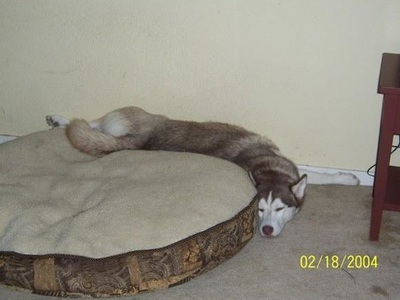 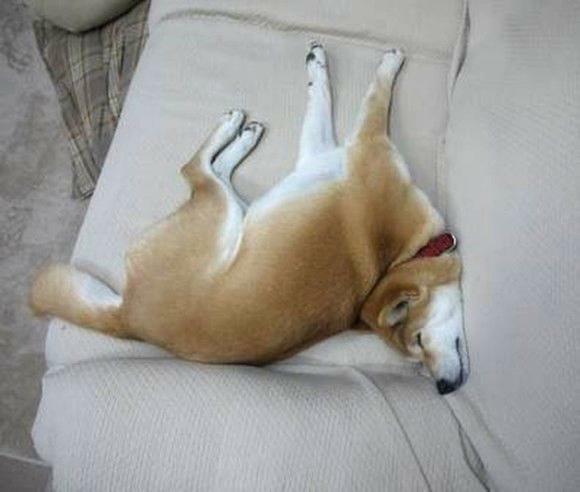 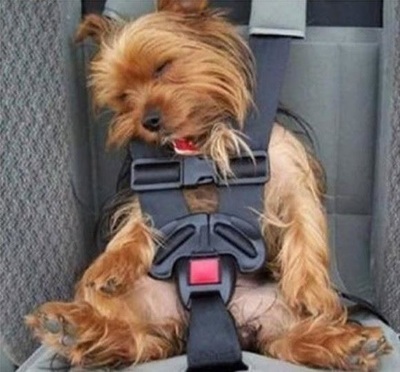 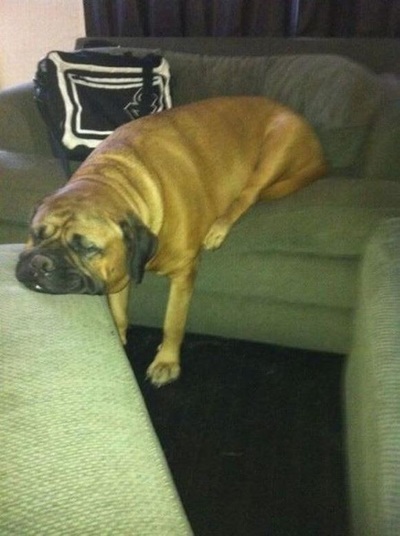 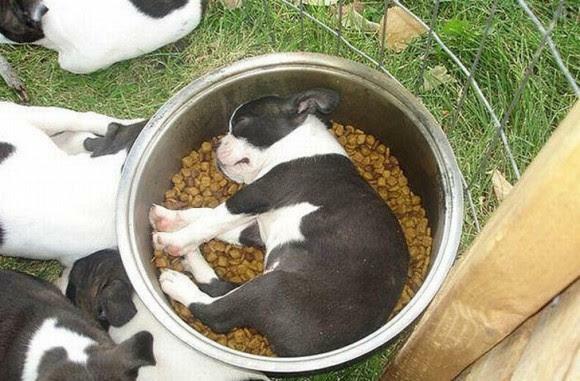 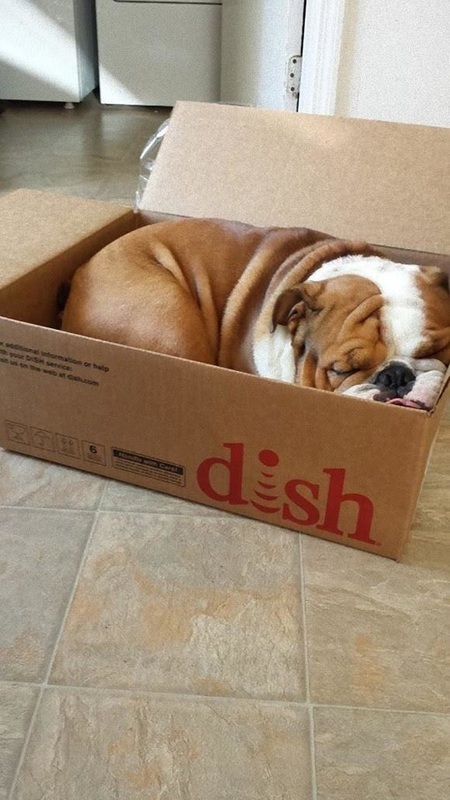 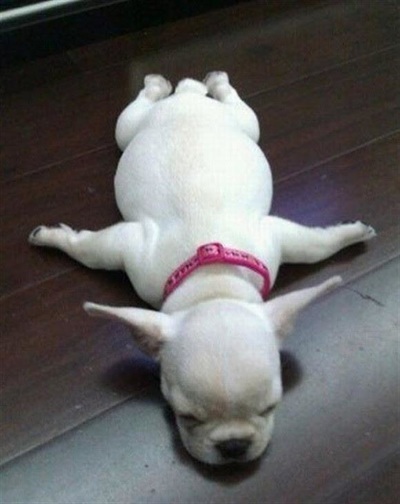 The Real Meaning Of Dog Tired! 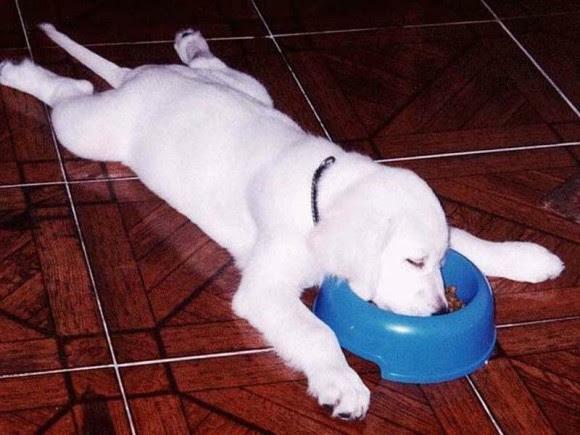 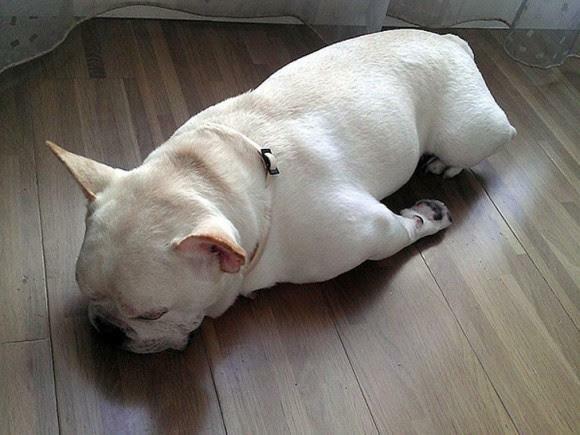 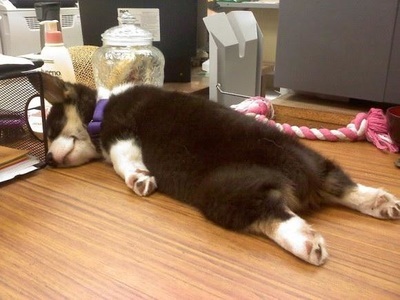 ​I've been tired and thought I was dog tired, but never looked this tired. 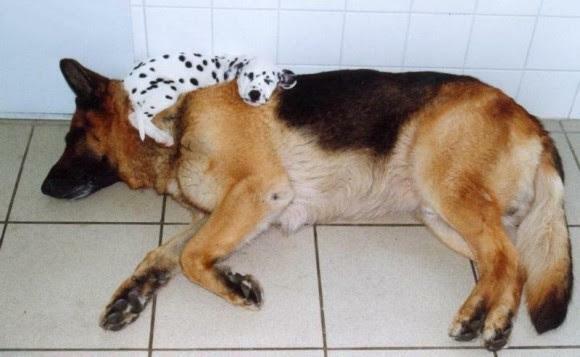 The Real MeaningOf Dog Tired! 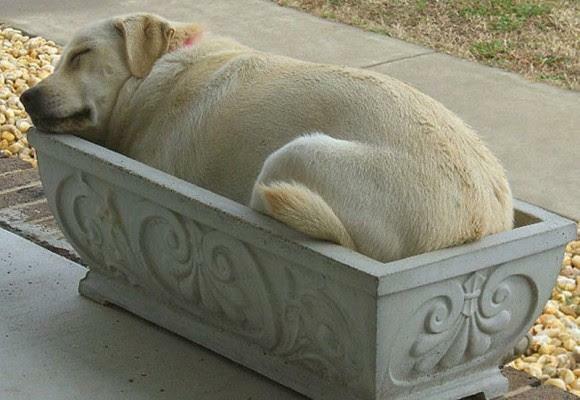 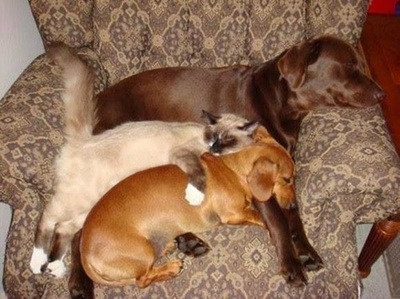 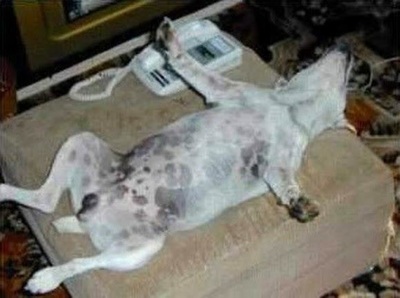 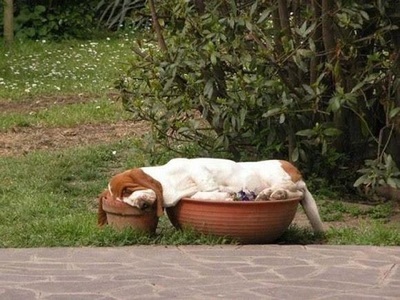 NOW YOU REALLY CAN UNDERSTAND THE EXPRESSION: "DOG TIRED".